Diagnostic imaging touches so many points in healthcare that it can be hard to keep track of where an image’s digital footprint goes. 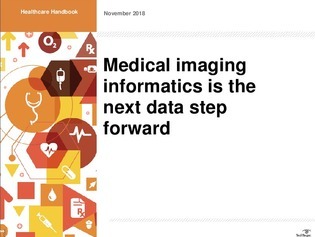 Now, medical imaging informatics is changing the path further. In this healthcare handbook, explore the challenges of integrating an EHR with medical imaging storage, and why your organization should look to the enterprise imaging model.